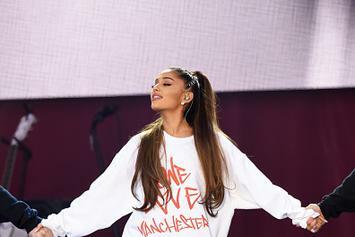 "I almost feel guilty that I have it..."
Ariana Grande is still dealing with the tragic Manchester bombing. Ariana Grande's new album is rumored to be very emotional. 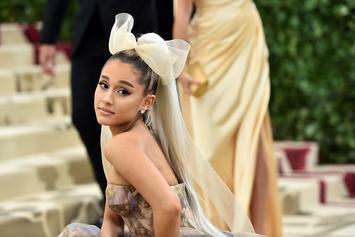 Ariana Grande's upcoming album is already being hailed as a "personal masterpiece."